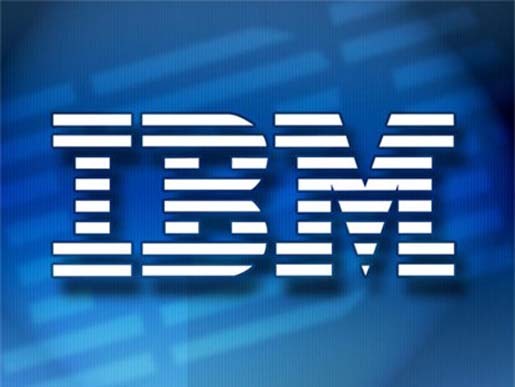 IBM Sells Its Real Time Data Analysis Software ! 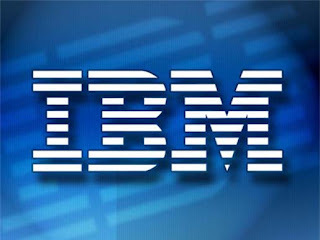 Much awaited software from internet-alarm-ready-for-conficker-virus/">IBM Corp is set to hit the sale market to help the companies to analyze real time data, ranging from traffic data to manufacturing processes and to run the business google-offers-25000-free-business-cards/">more efficiently. The main reason to develop this software, to analyze streams of real time data and to help the financial institutions monitor transaction and to analyze the risk or to help hospitals monitor patients to how-to-optimize-mysql-database/">find out the problems. Moreover, it can also help chipmakers. You can use this to monitor the entire google-adds-a-korean-blogging-software-company-in-its-hot-list/">manufacturing process, which often involves 500-1,000 steps. In addition, the sources from IBM say, this software could pinpoint the errors to solve them before theynec-from-japan-and-elmos-from-germany-team-up-on-microcontrollers/"> multiply or lead to serious losses.